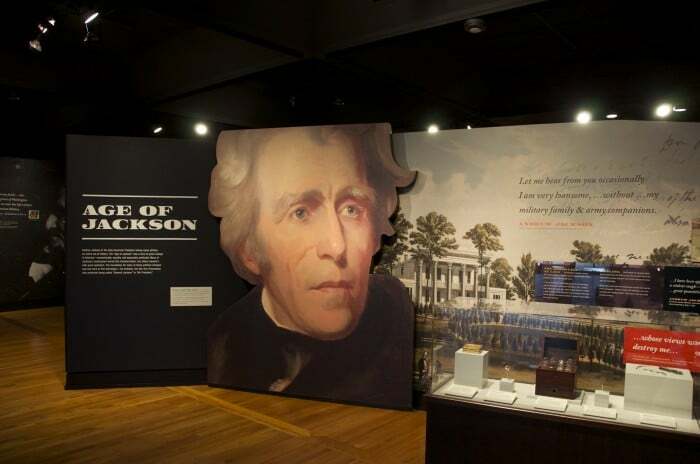 Visit Andrew Jackson: Born for a Storm, the newly added Hermitage exhibit in the museum at The Andrew Jackson Visitor Center. 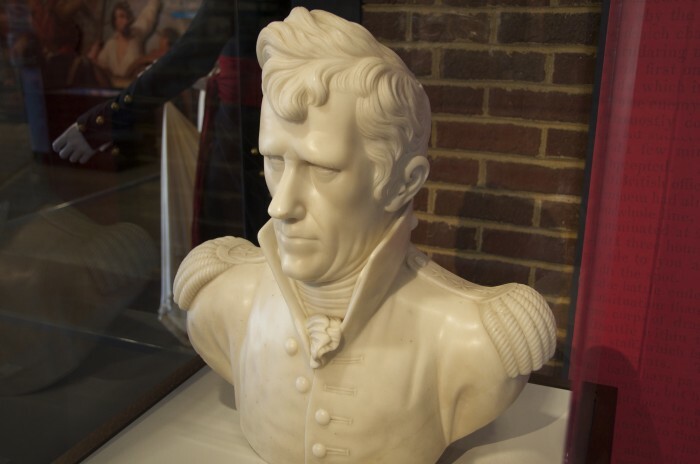 The new Hermitage Museum exhibit provides a new look into the life of Andrew Jackson. 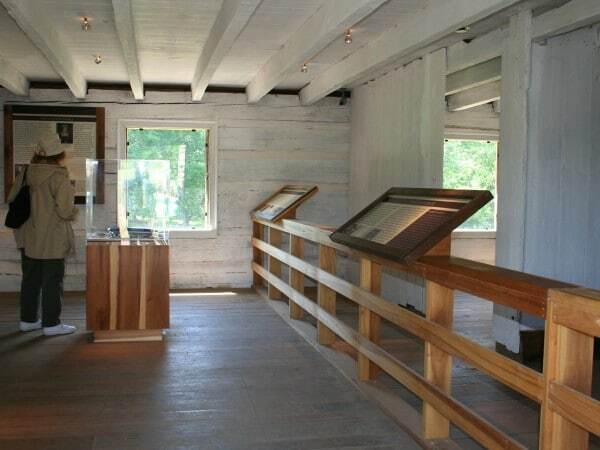 Active U.S. military members always receive free admission to The Hermitage (with active military ID). 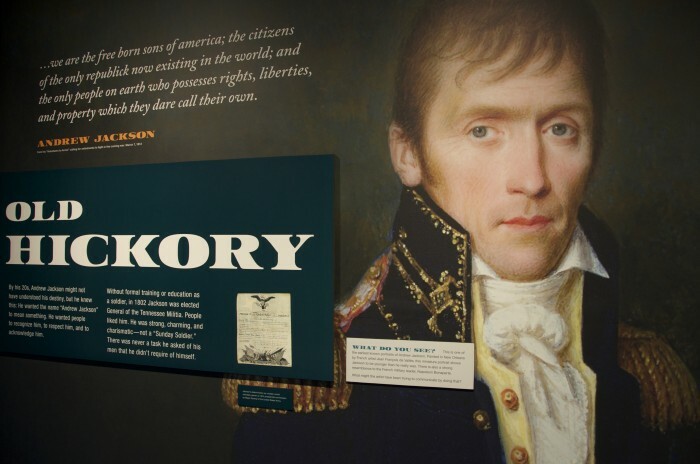 Visit Born for a Storm, the newest exhibit to join The Andrew Jackson Visitor Center and Hermitage museum, featuring a new look into the life and story of Andrew Jackson. 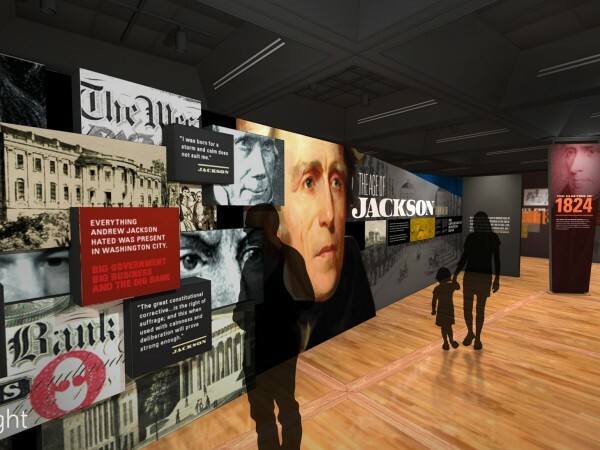 At the First Hermitage exhibit, panels and archaeological artifacts tell the remarkable American story of future United States President Andrew Jackson and his family.